so you like WFA and you want to learn more ? 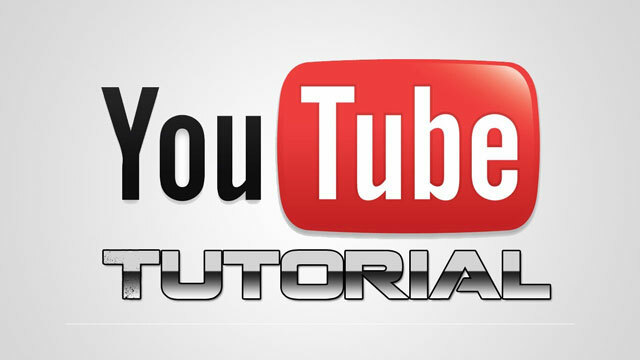 Then chances are this tutorial is one for you. This is also an non-branded recording of my Netapp Insight Session : 12721-3 - Learn How To Make Advanced Workflows at Insight Las Vegas - Berlin 2017.